With the cost of living on the upswing, the threat of ever increasing power bills only adds to the stress of sticking to a budget. In Australia, lighting accounts for 10% of the average household electricity budget, so if you’re looking for ways to cut costs (and who isn’t! ), follow these tips to designing your lighting for maximum energy efficiency. LEDs are one of the most energy efficient light sources on the planet, using about 75% less energy than halogen light bulbs. They also last 5-10 times longer, which dramatically reduces your replacement costs. By replacing just 10 halogen light bulbs with LEDs, an average household can expect to save around $650 over 10 years on their electricity bill. And the good news is that LEDs can be used in the majority of your existing fittings. While LED downlights are a great, energy efficient alternative to traditional halogens, banks of downlights can over-illuminate rooms and increase your energy costs. The ‘perfect’ lighting design for maximum energy efficiency is a combination of light sources such as downlights with LED pendants, track and spot lighting and LED strips. Following this rule will not only reduce power costs, it also adds a warmer, more stylish look and feel to your home. Most of us are guilty of leaving lights on in unoccupied rooms, which adds an unnecessary expense to your power bill. Install smart lighting to take full control of when your lights come on and off from the convenience of your smart device. Motion sensors can turn off lighting when a room is unoccupied or when there is sufficient daylight in a room. As they’re not running continuously, you cut your power usage and save on replacement costs. Win win! While all ceiling fans can save you money on your power bills, DC (direct current) fans deliver the ultimate in power and performance, using a whopping 75% less electricity than a standard AC ceiling fan. Use in conjunction with your air conditioner, and you’ll be able to keep your home cool all summer for a lot less. Want to know more about planning your lighting for maximum energy efficiency? 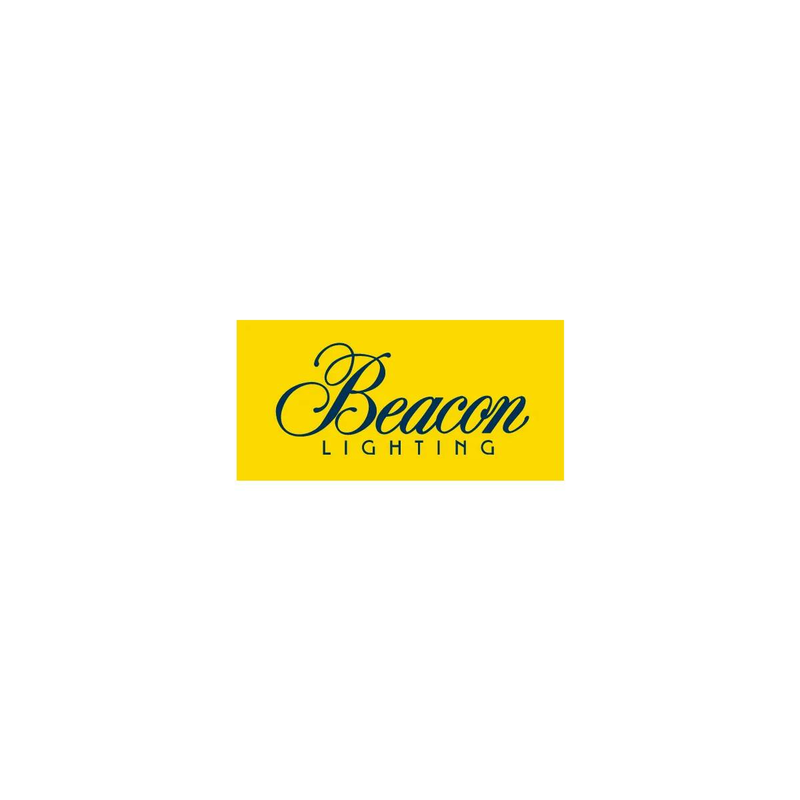 If you’re building, renovating or just looking for ways to cut power costs, talk to the specialists at Beacon Lighting.